If you’ve looked at Greenville’s housing market recently, you’ll know things are a little crazy right now. Demand is up and supply is down, so homes aren’t staying available for long. 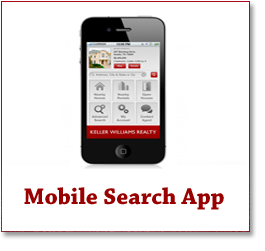 That means it’s more difficult for buyers to find the home they are looking for in the location they want. Find out more in this week’s blog post. 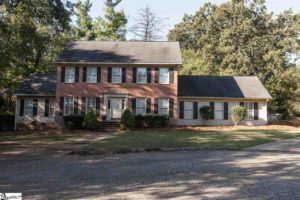 Now that the housing market has recovered – and with Greenville’s growth – the simple fact is that there are often not enough homes available for sale to meet buyers’ wants and needs. 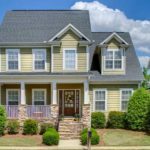 Well-maintained homes in the $100,000 to $250,000 range are in particularly high demand in the Upstate, with many of them lasting just days (if not hours) on the market. Home prices continue to increase. In 2015, the average sale price was $204,447. There’s been a huge increase in new construction, with single-family housing permits increasing over 30 percent a year. Greenville is still affordable. 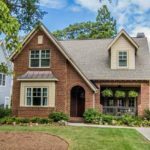 Homeowners in the Greenville real estate market spend about 10.4 percent of their income on monthly mortgage payments. The national average is just over 16 percent. An experienced realtor is your top bet to navigating Greenville’s crazy housing market. With 24 years of experience in the Greenville market under my belt, I can help you find the home you’re looking for. Give me a call. I look forward to serving you!